● Clean gear additive technology ensures low deposit formulation enhanced filter life. ● Full extreme pressure (EP) performance gives maximum protection of gears againstwear and shock -loading. ● High protection against corrosion and wear resulting in less maintenance. 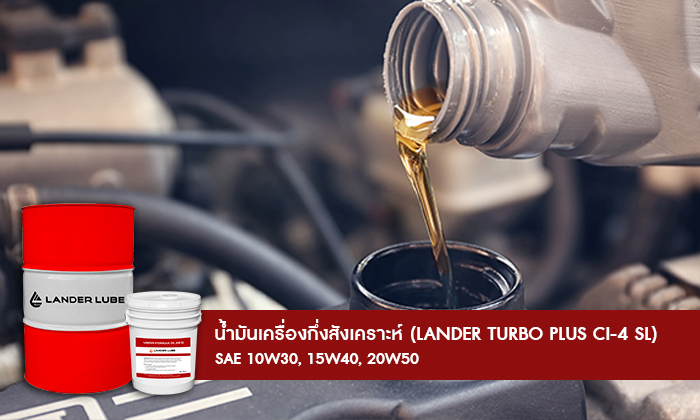 High quality lubricants for all kinds of automobile for diesel engines. Various kinds and grades are available which will meet your engine's needs based on API (American Petroleum Institute) standard. Our products are qualified and accepted by Department of Energy Business, Thailand's Ministry of Energy.